FC2A CANTAL AUVERGNE 3/NORD LOZERE ENT. BRIOUDE U. S. /NORD LOZERE ENT. 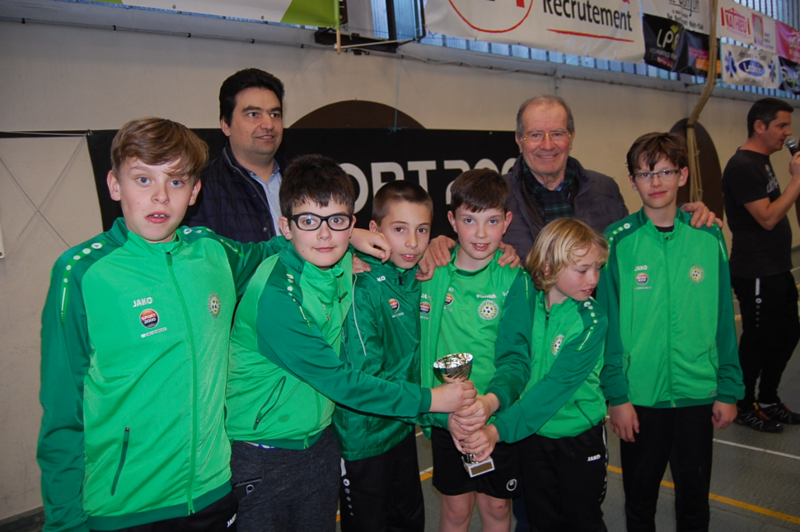 CHATEL GUYON FC/NORD LOZERE ENT. CERE ET LANDES/NORD LOZERE ENT. FC2A CANTAL AUVERGNE 2/NORD LOZERE ENT.